Today, you should not underestimate the importance of having a website. It is a cost-effective way to tell the world about your existence; it is a shop front, a promotional tool and a way to interact with your customers. 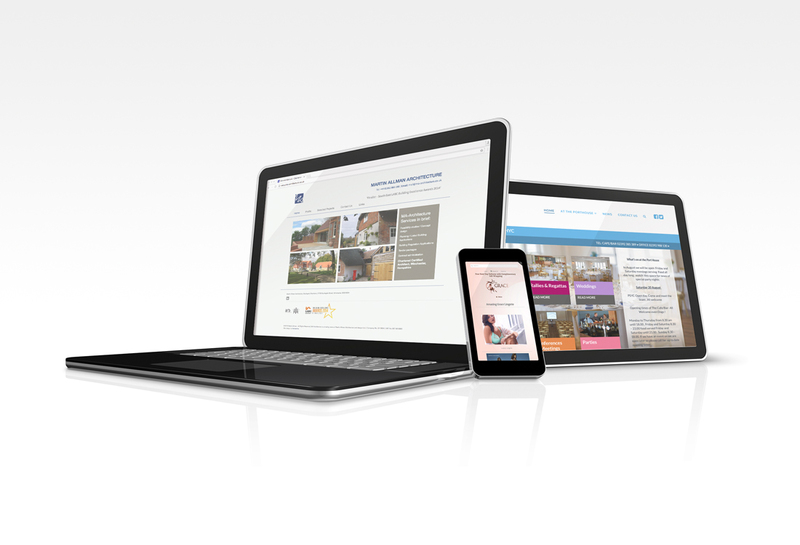 My websites are responsive, meaning they will be optimised to look great on all devices. They are build using the hugely popular WordPress Content Mangement System, meaning you can update and maintain your website once it is live from your computer or tablet. I also create beautiful e-commerce sites, allowing my clients to sell their products on-line. My preferable platform is Shopify which is a dedicated e-commerce system. Get in touch to find out more.